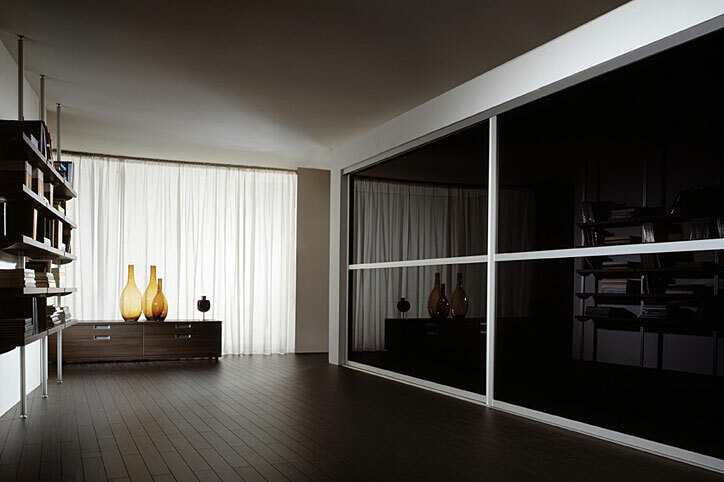 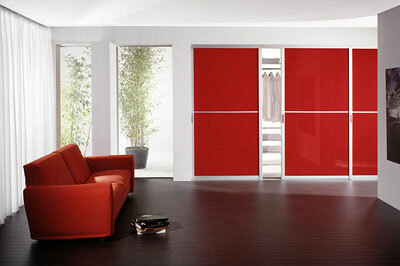 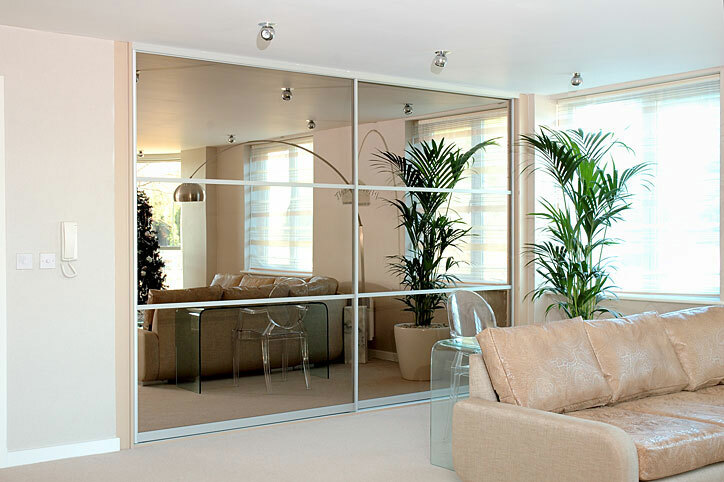 Reflective Designs offer probably the widest choice in design and finishes in the East Midlands. 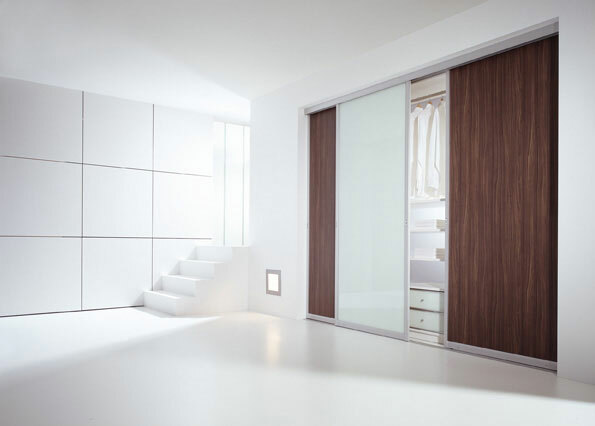 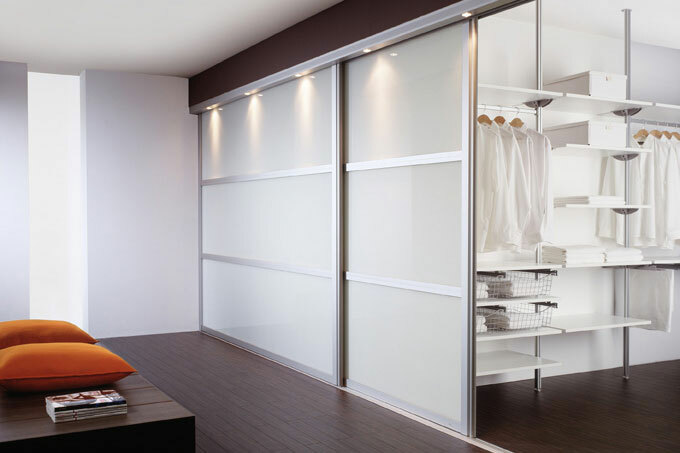 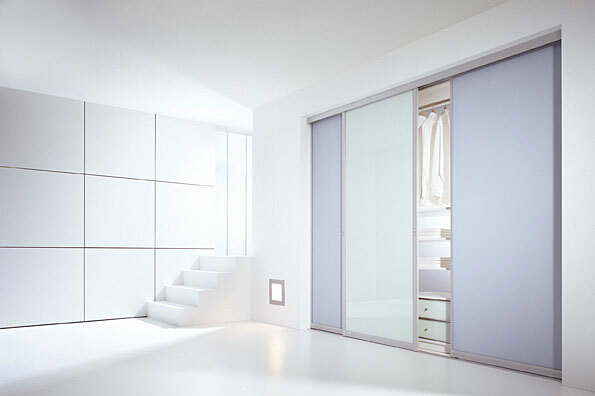 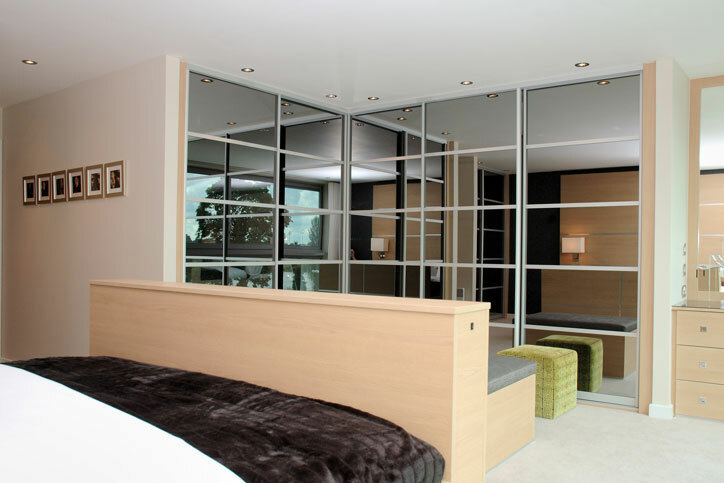 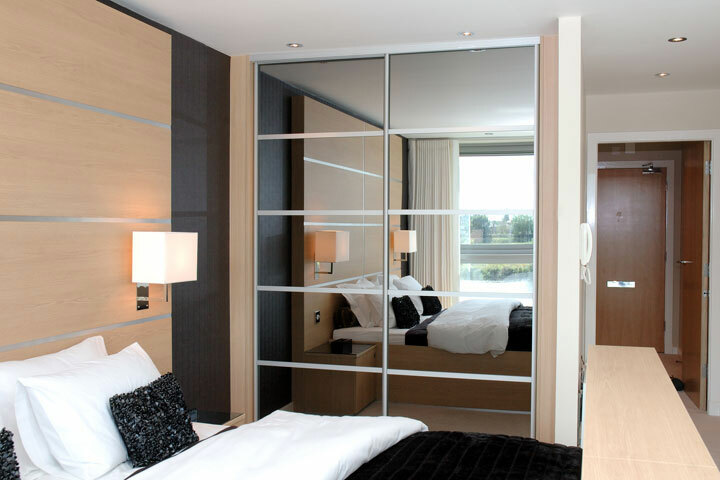 Whether it's just a simple white framed mirrored wardrobe, or a special Raumplus German door design, Reflective Designs are there to help you from start to finish in creating your dream bedroom. 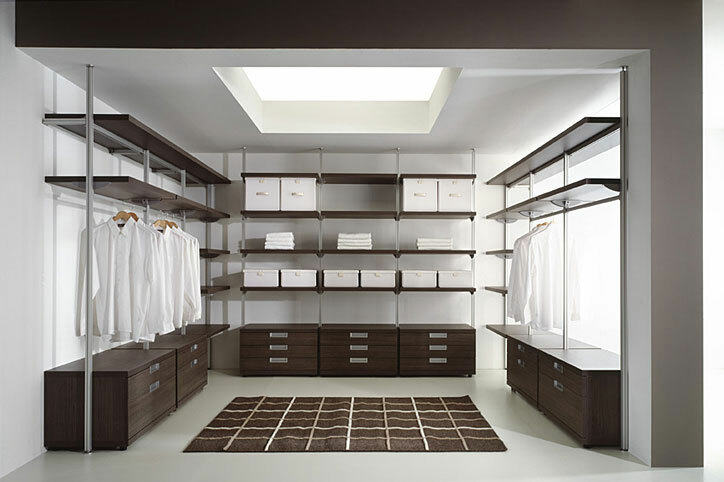 Shown on this page are a small selection of the many styles available.